Best bitter, dry hopped with Simcoe. 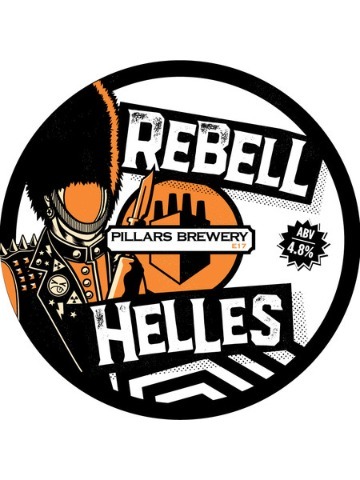 A modern pale ale combining premium malt hopped with Sovereign and Cascade varieties to create a powerful pale packed full of tropical and citrus flavours with a fine crisp bitter finish, a perfect combination of complexity and balance. 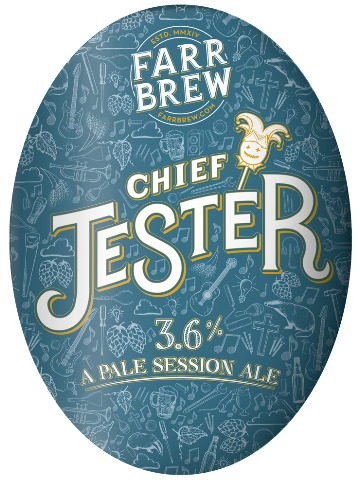 Created using an exciting new strain of hop called Jester which has a fragrant, punchy aroma of New World proportions, with flavour notes of grapefruit and tropical fruits. 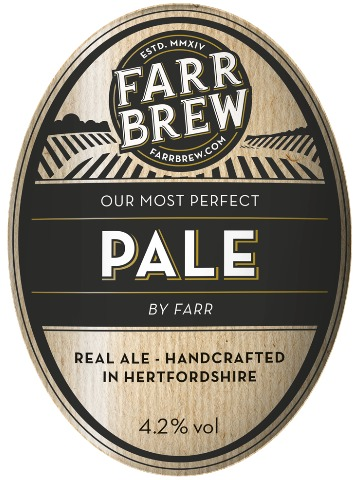 Combined with WGV bittering hops and carefully selected grains, we have created an easy drinking pale session ale that is tasty, refreshing and light in colour. 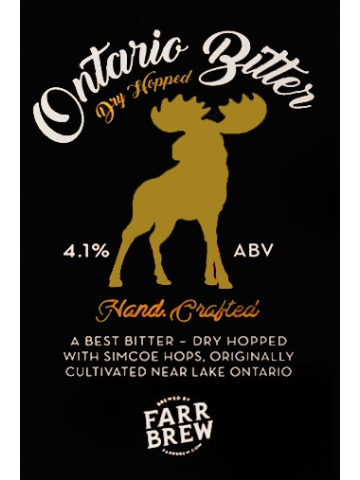 This modern lager is a malty maverick with a riot of golden, full-bodied flavour. Traditional Helles combined with New World hops. An easy drinker to release your inner Rebell. 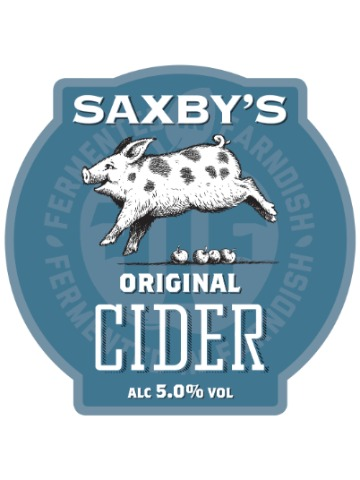 Saxby’s Original Cider uses a blend of bittersweet and dessert apples for a perfect balance of tannins and acidity. A well-balanced, crisp medium cider with a fresh zingy start and a wonderful appley finish.